Skipper successfully participated in the world’s largest and most well-known industrial fair, Hannover Messe, on 7-11 April this year at Hall 13, Stand D49. This was the first time that Skipper joined as an exhibitor and showcased its products and services in this international arena. On the first day itself, Skipper received excellent response and inquiries from numerous visitors. 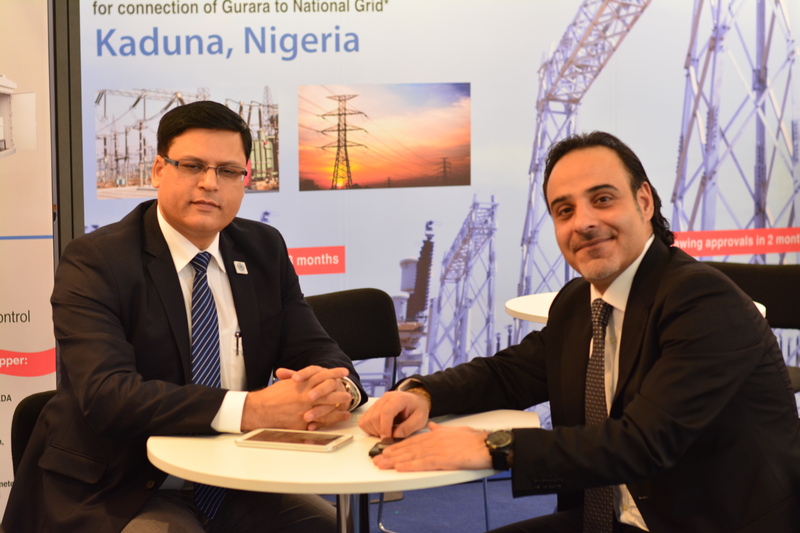 Visitors were deeply impressed with Skipper’s global presence and its full range of best-in-class power products and services at competitive prices.